Courtesy of Local Dwelling, Steve Shepherd. 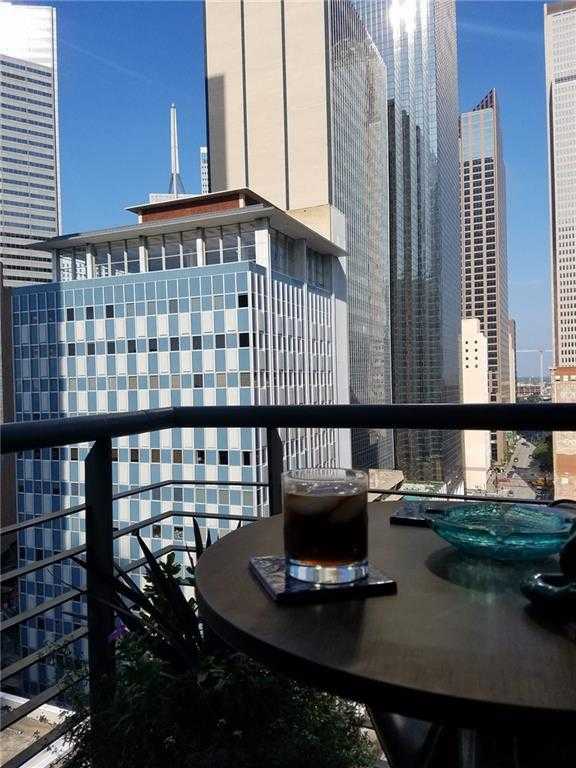 SELLER HAS APPROVAL TO SPLIT INTO 2 UNITS (see picture #20) PENDING FILING AND APPROVAL OF BUYER OR FULL FLOOR PENTHOUSE SHELL IN HEART OF DOWNTOWN DALLAS SKYLINE. LUXURY BOUTIQUE HI-RISE GEORGE DAHL BUILDING HAS 24HR VALET-CONCIERGE,FITNESS-MULTIPLE EXPOSURES FROM 3 SIDES OF DOWNTOWN,VICTORY,AA CENTER,HOTELS-JOULE,ADOLPHUS,WESTIN,VIEW CALATRAVA BRIDGES.WALK TO UPSCALE RESTAURANTS, CLUBS,TAVERNS, ARTS DISTRICT,CVS,GROCERY STORE. AKARD DART STATION ACROSS THE STREET FOR 50 MINUTE RIDE TO DFW OR 30 MINUTES TO LOVE FIELD. READY FOR PERSONAL TASTE FINISH OUT.ONE OF A KIND LIFETIME OPPORTUNITY! xD; xA; xD; xA;OWNER SAYS SELL!!! Please, send me more information on this property: MLS# 11499092 – $980,000 – 1505 Elm Street Unit Ph, Dallas, TX 75201. I would like to schedule a showing appointment for this property: MLS# 11499092 – $980,000 – 1505 Elm Street Unit Ph, Dallas, TX 75201.